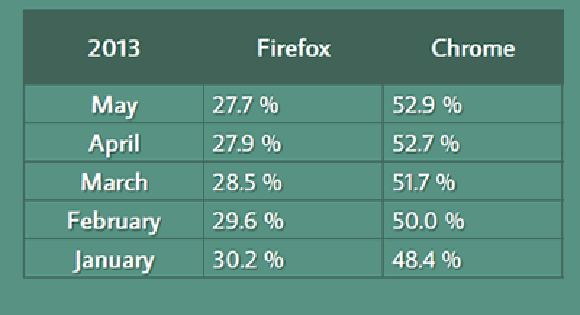 The days of using tables have been gone; developers started using div instead of table. But tables still have importance when we need to display tabular data. 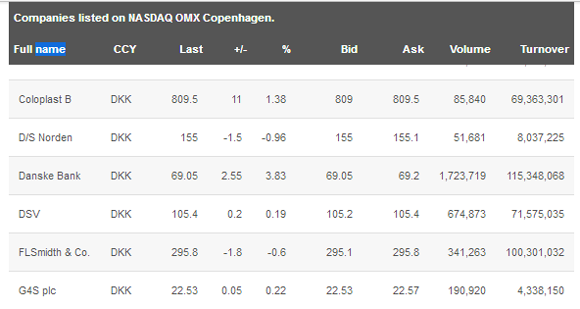 Actually tables are the best way to display tabular data in spite of its limitations. That’s why we’re going to give you 20 very useful jQuery table plugins that will add valuable functionality to your tables such as column sorting, fixed headers, pagination, edit in place and more. So enjoy! 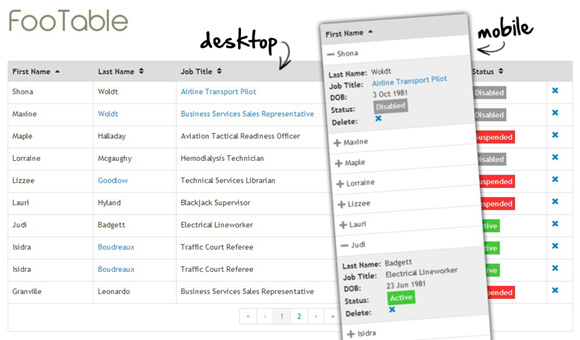 The table displays data in a tabular format and offers rich support to radio, checkbox, sort, pagination and so on. 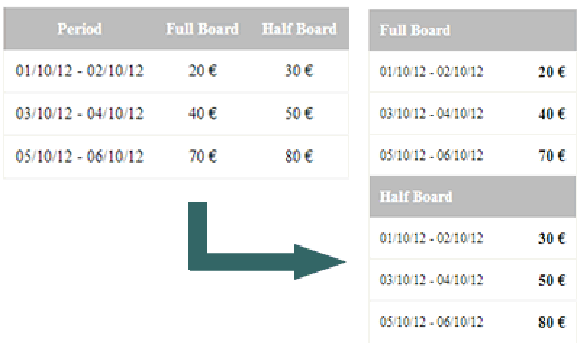 Editable Table is a jQuery plugin that turns any table into an editable spreadsheet. 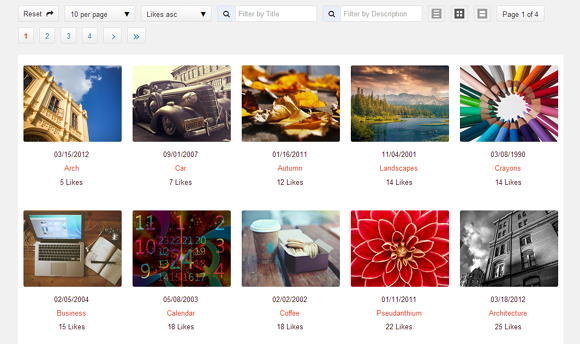 jQuery DataTables is a powerful jQuery plugin that can sort, page, and filter millions of records. 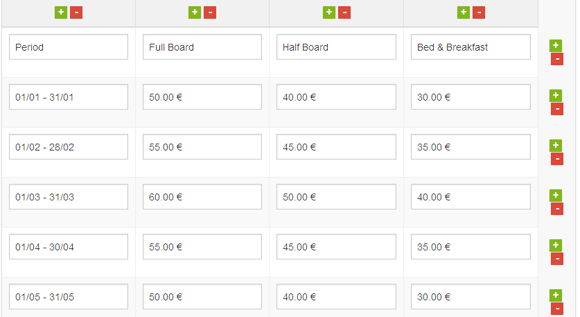 Tablesaw is a jQuery plugins for responsive tables that provides several modes as Stack Table, Toggle Table, Swipe Table etc. jQuery jPList Plugin is a flexible jQuery plugin for sorting, pagination and filtering of any HTML structure (DIVs, UL/LI, tables, etc). 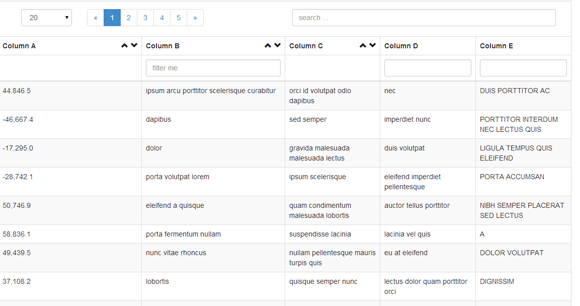 tableExport is a jQuery plugin to export HTML Table to JSON, XML, PNG, CSV, TXT, SQL, MS-Word, Ms-Excel, Ms-Powerpoint, PDF. 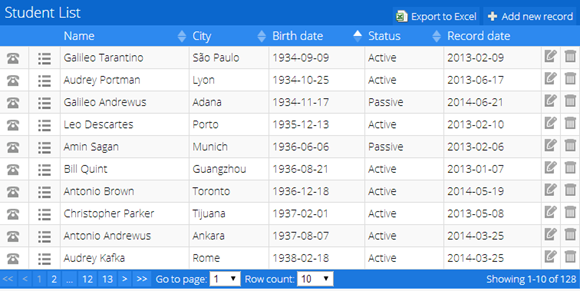 DTable is a data table jQuery plugin. It’s highly customizable, uses html template to generate the table and the whole plugin module based, so you can add new features easily. 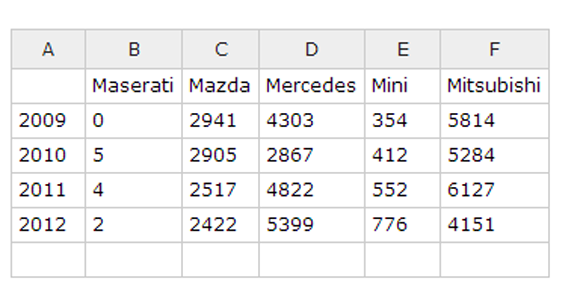 A jQuery plugin providing navigation with arrow keys in a table with input fields. The plugin is created with Coffeescript since it’s fun and efficient to work with! 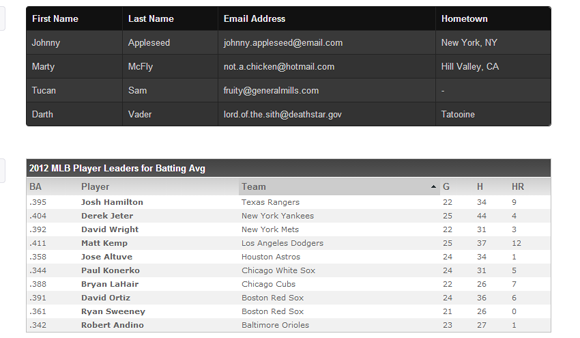 editTable is a awesome jQuery Plugin that fill the gap left by the missing of a default input field for data tables. A jQuery plugin that makes large tables more usable by having the table header stick to the top of the screen when scrolling. 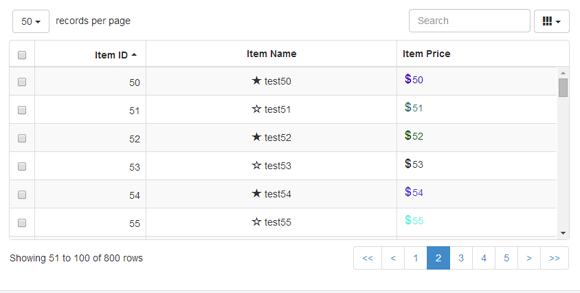 A jQuery plugin to make tabular data responsive.